Durga Puja, the grand fiesta in Kolkata and West Bengal is few days away. MTS India, the pure play CDMA mobile operator and data services has brought a range of voice and data offerings to celebrate this festive season across these two circles. Customers recharging with RCV of Rs 100 or above will get extra talk time and exclusive VIP passes to leading Pujo pandals of Kolkata. These passes will be made available to winning customers through 45,000 MTS Retail outlets across Kolkata and West Bengal. All new customers will also get assured gift on every purchase of MTS Smartphone. To make this festive season more merriful, MTS has launched several multimedia handsets – MTS Buzz X121, MTS Rockstar V121 and MTS Turbo B121 priced in sub Rs 2300 category. All of them are packed with loads of entertainment benefits like unlimited movie download & access to Facebook for 1 month. Existing MTS customers can avail special festival discounts by upgrading from their existing handsets to the new ones and get free talk time for 3 months. 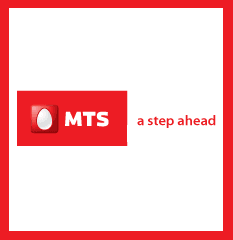 MTS which has HSD coverage in 31 towns in the circles has offered some exclusive offers. Prepaid MBlaze customers availing the STV of Rs 888/- in the festive season will get 8 GB of data usage valid for 30 days. Customers recharging with Rs 500 or above will get exclusive VIP passes to leading Pujo pandals of Kolkata. The passes will be made available to customers through MTS Retail outlets. 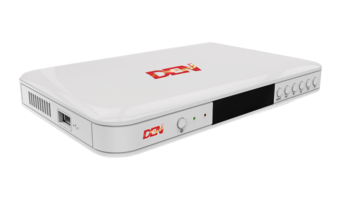 Customers subscribing to value added services of Durga Pujo pack with unique Pujo content viz. Pujo timings, anecdotes/trivia on Maa Durga, information on award-winning Pujo pandals, will also get to win VIP entry passes to leading Pujo pandals across the Kolkata city – Ekdalia Evergreen Club, Dum Dum Park Bharat Chakra, Ahiritola Sarbojanin Durgotsab Samity, Telengabagan Sarbojanin, Santoshpur Trikon Park, Bosepukur Talbagan. Can MTS Rockstar V121 can be unlocked? Any pointers? How is MTS network in West Bengal?